WataugaWatch: When Was Foxx Elected To Represent Turkey? 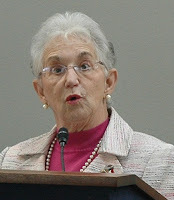 What's this infatuation Virginia Foxx has with the nation of Turkey? She reportedly takes $10,000 in Turkish PAC money and works to pass H.R.2362, which would have "singled out Turkey for preferential treatment to engage in economic development projects on tribal lands in the United States." The measure was defeated yesterday in the U.S. House. She's made multiple trips to Turkey. She's a member of the Congressional Turkey Caucus (yes, there is such a thing). 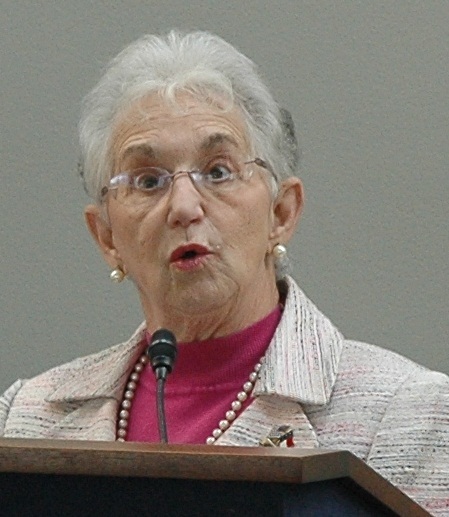 Just Google "Virginia Foxx" + Turkey. Used to be, and of recent memory, when a politician got this deep into the weeds on behalf of a foreign nation, there might be a conservative somewhere screaming foul. Can't help it, but Foxx and Turkey are a perfect match. Where is our Bacon Madame Foxx? Does anyone else besides me see the comedic possibilities in saying that Madam Foxx is in the "Congressional Turkey Caucus"?? You just can't make this stuff up! Turkeys of a feather flock together! If this were Facebook I would give a thumbs up "like" to you, BRockBlue!